Thanks to new technology that just gets better with time, sheet vinyl is no longer considered simply a bargain bin floor covering. 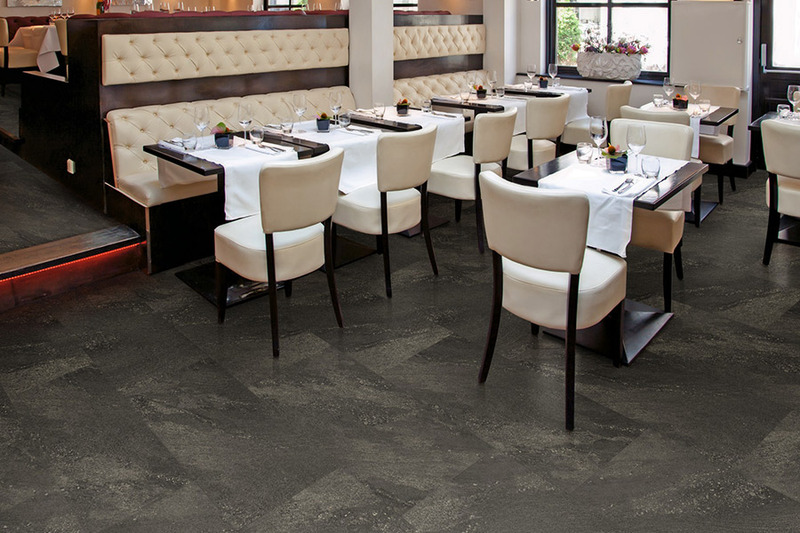 While it does remain one of the most affordable materials, it can also last for a great many years, and it looks so stylish, you’ll wish it lasted even longer. In fact, there are so many styles and designs to choose from, you’re likely to find something that goes right along with your existing décor. 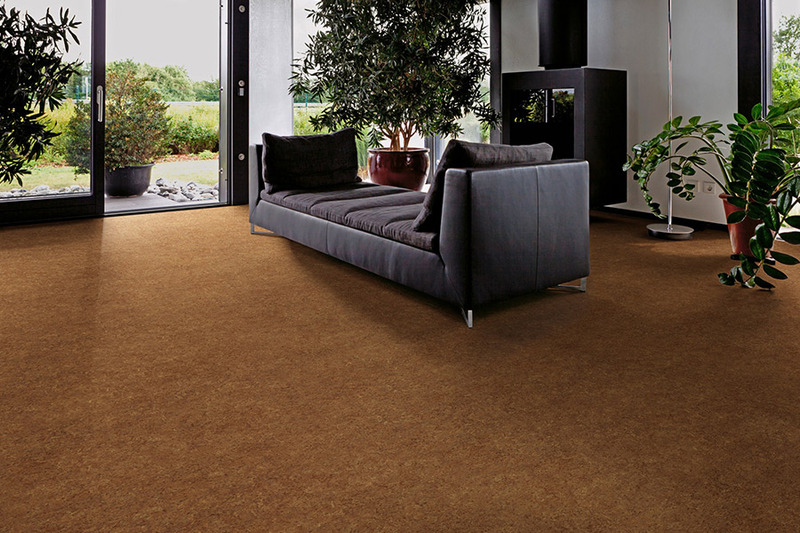 Carpetland USA Inc. has worked with floor coverings long enough to know what works best in certain situations. Just let us know what your needs are, what budget you’re working with, and we will match you up with the perfect flooring, just for you. We serve the areas of Appleton, Menasha, Neenah, Kaukauna, Kimberly, Oshkosh, Omro, Fond du Lac, Winneconne, and Ripon, and our showrooms are located in Appleton and Oshkosh, WI. We invite you to stop by and allow us to assist you. 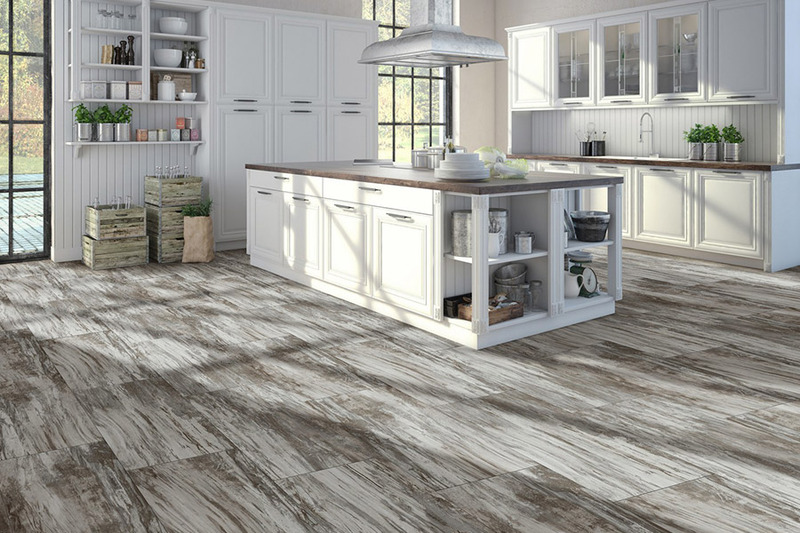 Sheet vinyl is resilient flooring that is often used in place of many of the natural resources, such as solid hardwood, stone and porcelain and ceramic tile. Even the textures are the same. The vinyl mimics the look of these materials, but is not as limited as they are. For instance, they will be right at home in rooms like bathrooms, kitchens and even basement areas. 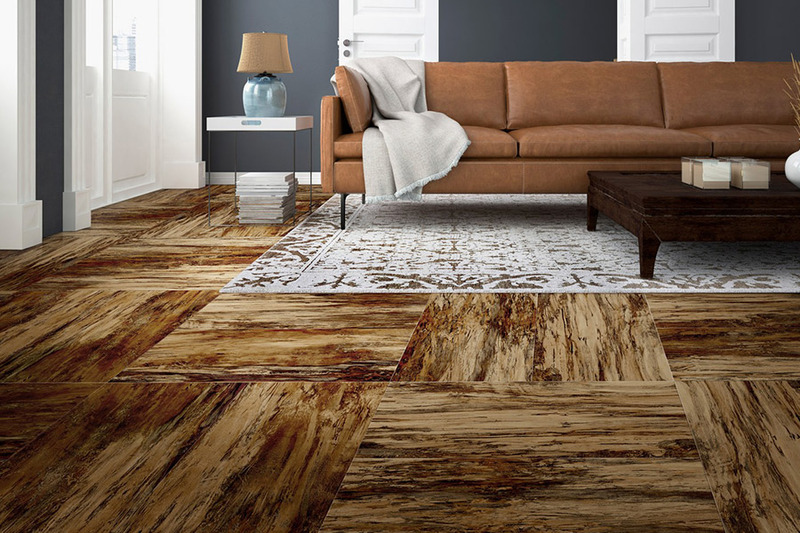 The construction of this flooring is layered, so that it not only provides the stability you need, but also cushions your steps, and doesn’t tire you if you have to stand on it for longer lengths of time. 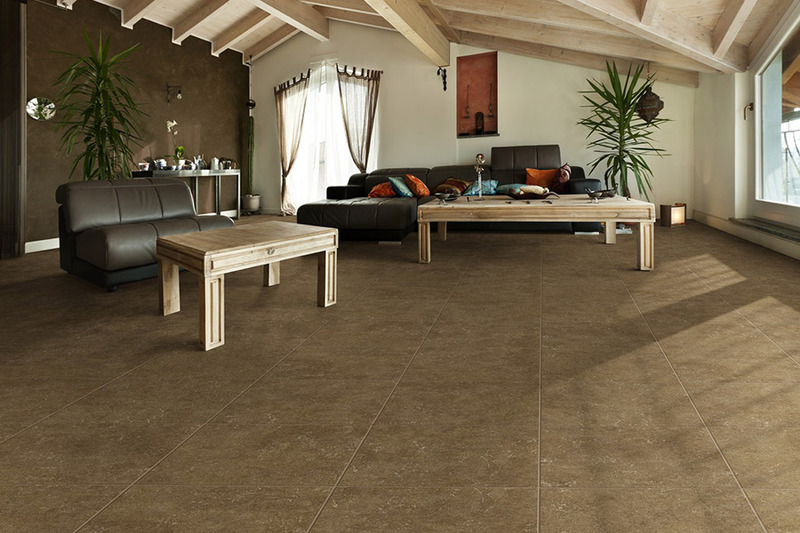 It also has a protective top finish that makes it much more durable, so that it will last for years to come. Available in rolls that average twelve feet wide, it can be cut to whatever size is necessary for your home. 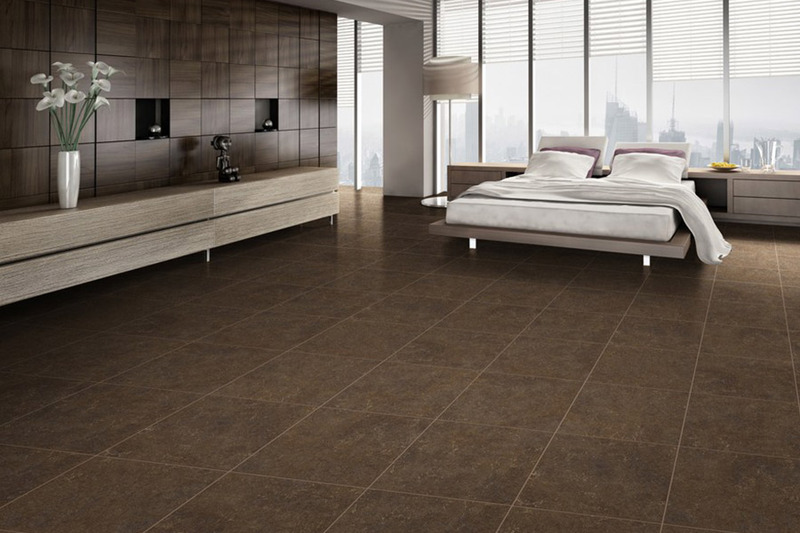 The size of your room will determine whether or not you have any seams in this flooring. Average homes should not have any seams in any of the rooms. When it comes to options for color, you’ll find no shortage in sheet vinyl. Even among the natural-look products, you’ll be able to choose from whites and beiges, red, browns, greens, as well as blues and grays. If the natural look isn’t something you’re set on, you can go with a different option, with patterns and checkerboard designs in various colors as well.